Liam James Payne is a 25-year-old English singer and songwriter and is the youngest of three children. He is one fifth of pop band One Direction, who went on to become one of the biggest selling global pop acts of all time and has currently embarked on a solo music career. What is Liam Payne’s background? Liam Payne was born on August 29, 1993, in Wolverhampton, West Midlands, UK to parents Karen Payne, a nursery nurse, and Geoff Payne, a fitter and also has two sisters, Ruth Payne and Nicola Payne. Liam was born three weeks premature, which led to illness in his early life. He endured regular hospital visits and 32 daily injections for a dysfunctional kidney. What was Liam Payne’s school background? At school Payne was heavily involved in sports, particularly cross-country running. Payne originally joined the Wolverhampton and Bilston Athletics Club to pursue his running career. Payne completed 11 GCSEs at St Peter’s Collegiate School before moving on to study music technology at Wolverhampton College’s Paget Road campus. How did One Direction form? Liam Payne first auditioned for reality TV show The X Factor in the UK in 2010 as a solo artist. After being eliminated Liam re-auditioned two years later and was put into a group with four other contestants for the competition. The group – also featuring Harry Styles, Nial Horan, Zayn Malik and Louis Tomlinson formed One Direction, managed by judge Simon Cowell and his SyCo record label. 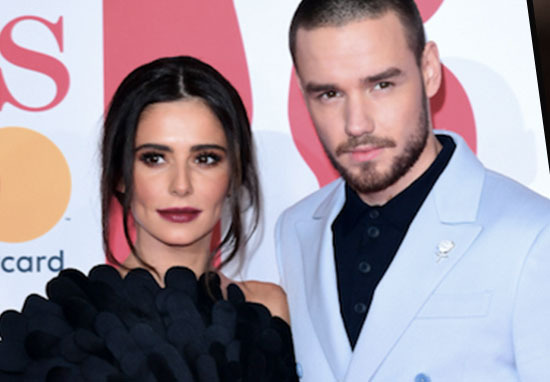 Is Liam Payne still in a relationship with Cheryl Cole? Cheryl and Liam originally met when the star was 14 years old when he auditioned as a solo artist on The X Factor. He admitted during the show to having a crush on the former Girls Aloud member. The couple were rumoured to have split in 2017 after just a few months of dating, however the couple announced their split in July 2018 after two years together, the BBC reported. Did the couple have a child together? Yes, in 2017 the couple announced that they would be having their first child together. Bear Grey Payne was born on Tuesday March 21, 2017. The Sun reported that they decided on the unusual name after spending a week getting to know the infant. A source told the newspaper: ‘Cheryl and Liam wanted to get to know their baby before deciding on a name. They spent over a week getting to know him first before deciding.’ Liam has stated that his nickname for Bear is ‘Cub’. 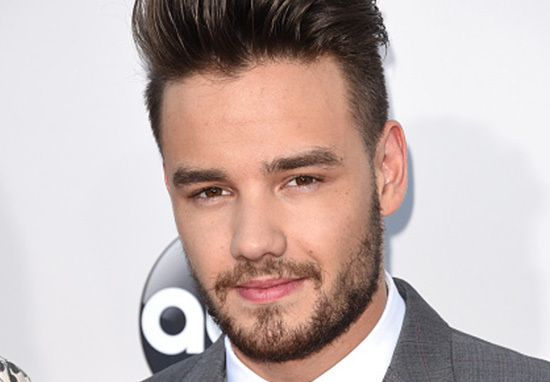 What is Liam Payne’s net worth? It was estimated by Forbes that Liam Payne is already worth $60million (£42.7 million), according to Celebrity Net Worth. His girlfriend Cheryl reportedly earns $40million (£28.7million). The couple also share a home in Surrey worth £5.6million. In 2016, Forbes reported that Liam and One Direction were the second highest earners of the year behind Taylor Swift, bagging a cool $110 million (£78.4 million), between them. 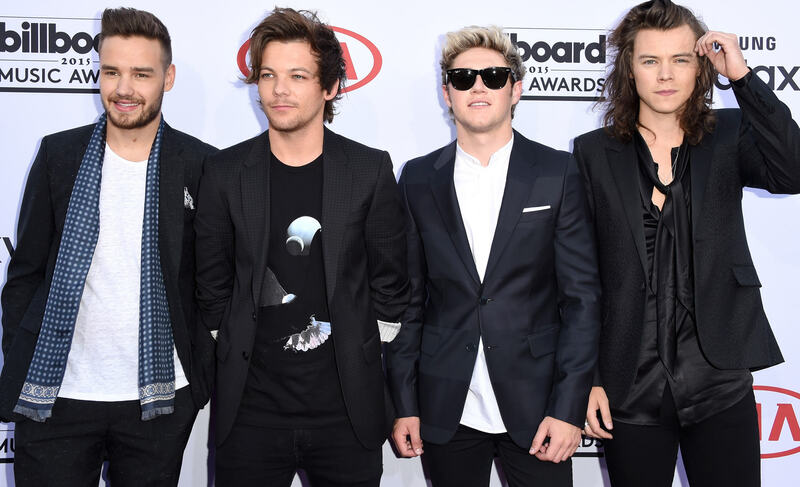 Does Liam Payne still talk to other members of One Direction? The band have never officially ‘split’ but announced that they would go on hiatus and pursue solo projects released five albums between 2011 and 2015: Up All Night, Take Me Home, Midnight Memories, Four and Made in the A.M. One Direction became the only group to have their first four albums debut at No.1 on the Billboard 200, in the chart’s 58-year history. Liam still talks to other members of the band and in April 2018 he teased rumours of a One Direction comeback, saying the group had already discussed comeback shows. What are Liam Payne’s solo hits to date? In 2015, the singer worked with Jamie Scott on the single, The Night We Met. He appeared on Wiz Khalifa and Juicy J’s track, You. Liam released his biggest and first hit, Strip That Down, which was co-written with Ed Sheeran and Steve Mac, on May 19, 2017. In January 2018, Liam worked with Rita Ora on the single, For You, from the Fifty Shades Freed film soundtrack. Has Liam Payne done any charity work? Yes. Liam is a supporter of UNICEF and teamed up with tennis star Andy Murray, Jack Whitehall and Clare Balding in support of UNICEF UK’s Children in Danger Summer Disease Appeal. He also teamed up with motorsport legend Eddie Jordan in support of UK based charity CLIC Sargent and is an ambassador for both the Sustainable Goals Campaign and Trekstock, a charitable organisation that supports young adults with cancer. WHAT'S IN A NAME? When was Cheryl and Liam Payne’s son Bear born and what does his name mean?